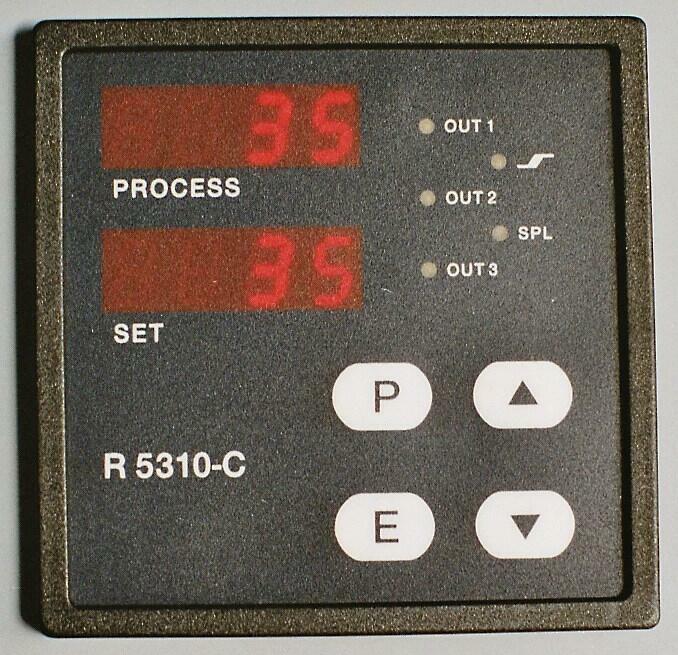 The digital electronic temperature regulator with a lot of features and functions. Proven, reliable, exact! Technology: Digital electronic. New modern digital electronic, proven, reliable und langlebig. 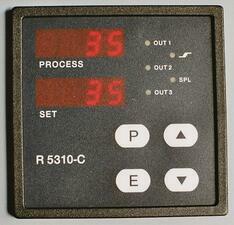 Process and set indication by 4 digit LED-display, Schaltanzeigen durch gelbe LED. Made in Germany - vielfach in der Praxis bewährt - 2 years guaranty.